Around Orlando, Florida, before school ends, during the summer. According to Quentin it is very boring and he has nothing to do. Margo ran away and Quentin is trying to find her with all the clues Margo left for him. ~ But there are a thousand ways to look at it: maybe the strings break, or maybe our ships sink or maybe we're grass~ page. 301 I liked this quote because it made me think more about what it meant. ~We play the broken strings of our instruments one last time~ page. 305 This quote was really one of my favorites . ~If you choose the strings, then you're imagining a world in which you can become irreparably broken. If you choose the grass, you're saying that we are all infinitely interconnected~ page. 301 I liked this quote because I liked the it is written and the way he says it. 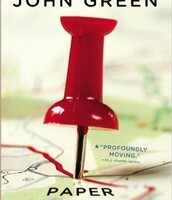 My book called "Paper Towns" by John Green starts around Orlando, Florida with Quentin and Margo. Quentin was living a normal life until Margo appeared in his window asking for his help, she wanted revenge on all of her fake friends. Couple days after that, Margo ran away but she left clues for Quentin to find her but he was desperate to find her because he loved her. The first clue told him she was going to be in abandoned places spending the nights until she got to the city she wanted to get to. But the day he graduated from high school he found out were she was and he had to skip prom to find her and get her back home. This picture is very important because it is the cover of the book. 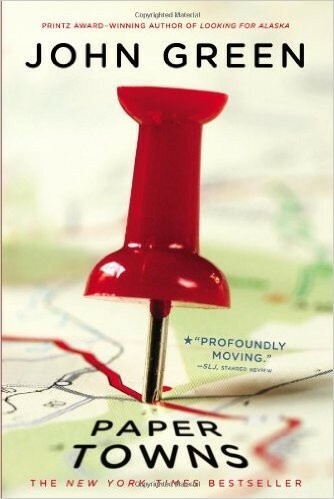 The map he has marks all the places he already looked, and he also marks the places he wants to look for her. 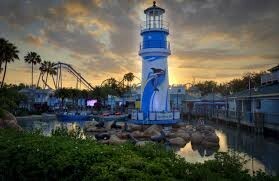 This SeaWorld the place where Margo and Quentin broke into. But the guard let them in there even if it was against the rules but they didn't get in any trouble. 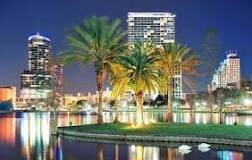 This picture is in Orlando, Florida were the story takes place. It looks like a place that i would visit but Quentin says its boring.